Founded on a commitment to excellence! 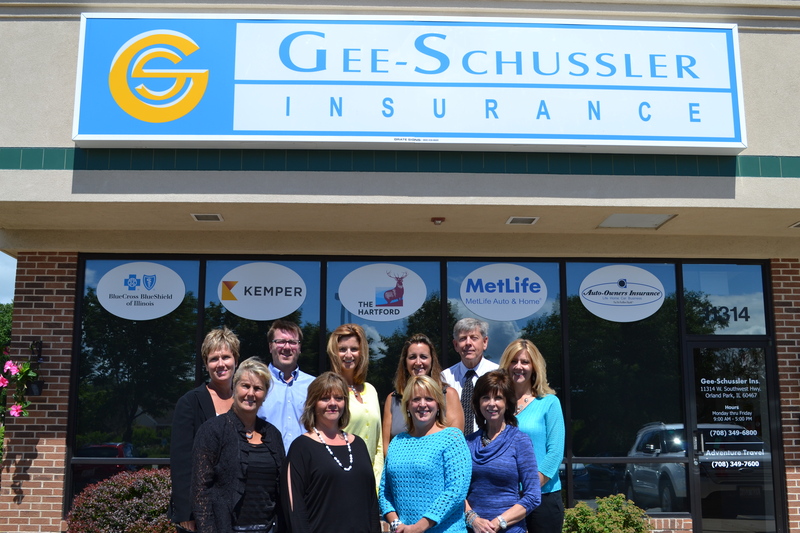 Since 1921, a “one-size-fits-all” policy has never been the way Gee-Schussler Agency has done business. With experienced and dedicated agents, our agency is small enough to provide you with the small-town, individual attention you deserve, but skilled and experienced enough to help you determine the best coverage options to meet your individual needs. Every one of our agents is committed to providing the best customer service experience possible. We understand insurance can be confusing, and we’ll work with you to make sure we provide the answers and solutions so you have the peace of mind that comes from knowing you’re properly protected. Contact us to review your existing insurance portfolio or to get a new quote!